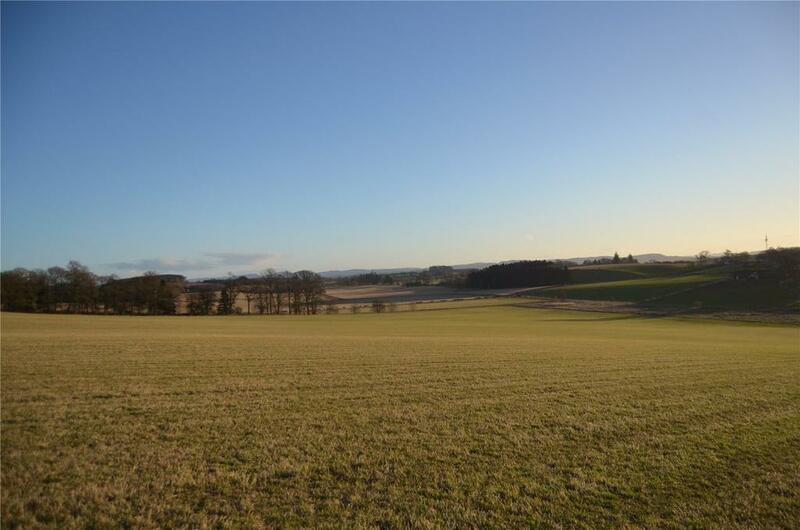 The Land at Drumbauchly Farm is situated in an area of open countryside, approximately 1.5 miles to the north west of the village of Methven, some 6.5 miles to the west of Perth and about 51 miles north of Edinburgh. 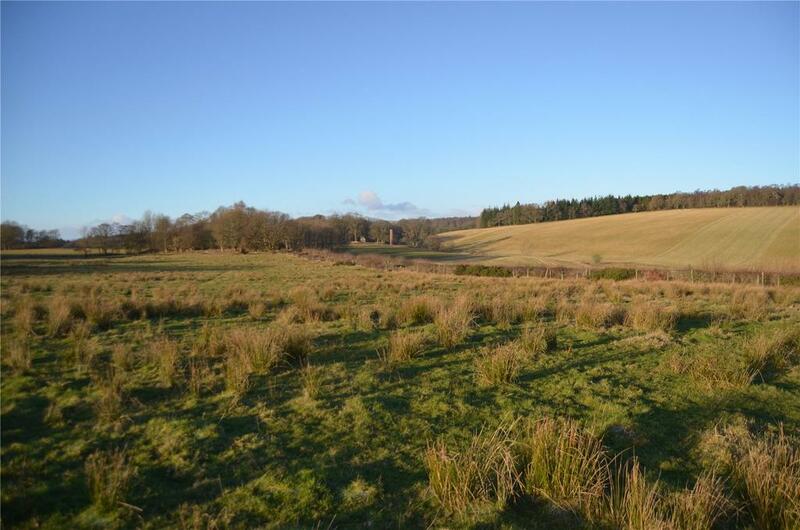 The land benefits from good access on to the minor public road which splits the subjects and links Methven to Glenalmond. 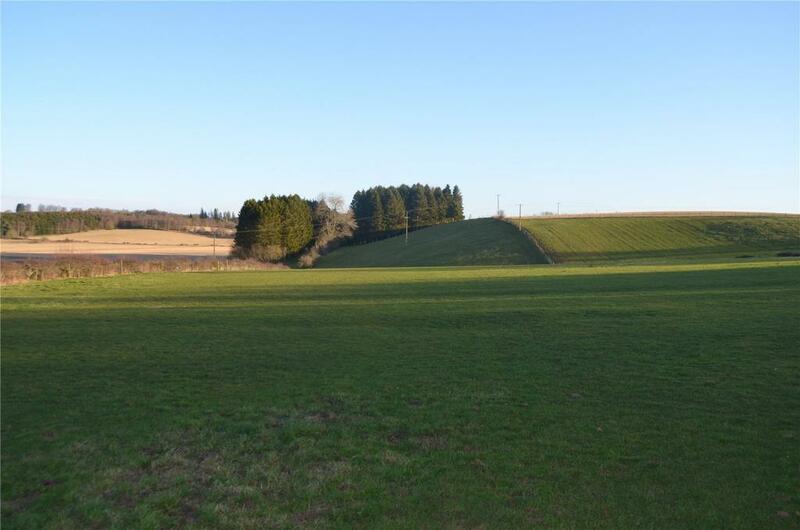 The property enjoys a very private yet convenient location close to Methven providing easy access to the local amenities including local convenience store, nursery, primary school, parklands/playing fields, various country walks and a popular village inn. There are also a number of social events and activities within the local community and regular bus route within the village. The City of Perth is approximately 6.5 miles away and has an extensive range of shopping and business facilities. From here there is access to Central Scotland’s arterial road network via the M90 which will take you south to Edinburgh, the A9 south towards Glasgow and northwards to The Highlands and Inverness and the A90 to Dundee. The town of Crieff is about 18 miles to the west and has a wide range of shops, a large medical centre, modern cottage hospital and dental practices and is home to the famous Crieff Hydro which offers a swimming pool, tennis courts, squash courts and horse riding facilities for members. There are two 18-hole golf courses and a nine-hole course at Crieff, and nine-hole courses nearby at Muthill, Comrie and St Fillans. Gleneagles Hotel and Country Club is about 21 miles away, with three championship golf courses, an equestrian centre and a shooting school. The surrounding countryside provides for all tastes in outdoor activities, including hill walking, climbing, fishing, water sports at Loch Earn and skiing within easy driving distance at Glenshee and Glencoe. There is excellent schooling within the area with a number of local primary schools and secondary schools as well as Ardvreck and Morrison’s Academy in Crieff; Glenalmond College, Strathallan, Craigclowan, and Kilgraston all being easily accessible. The local area is well served by a wide variety of agricultural contactors, merchants and suppliers, and there is a successful local machinery ring which can provide additional farming resources as required. Regular livestock sales are held at Stirling Agricultural Centre (33 miles). 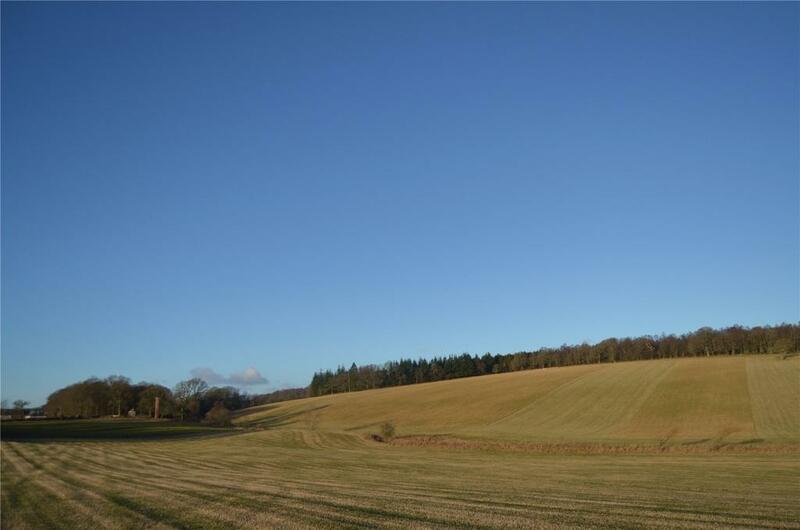 Traditionally the Strathearn Valley is known for its fertile land, capable of producing high yields of an extensive range of crops and the surrounding area is well suited to livestock. 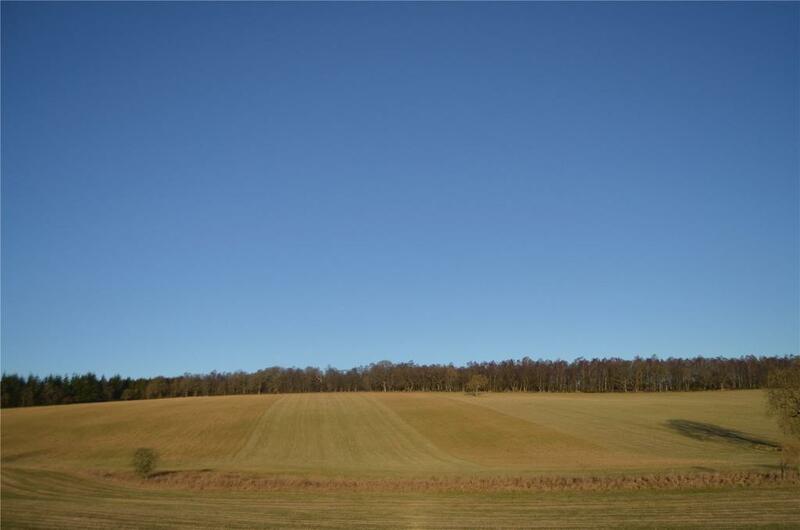 The Land at Drumbauchly Farm forms an area of productive farmland which is situated in 4 blocks extending to 38.80 Ha (95.87 Acres) in total. 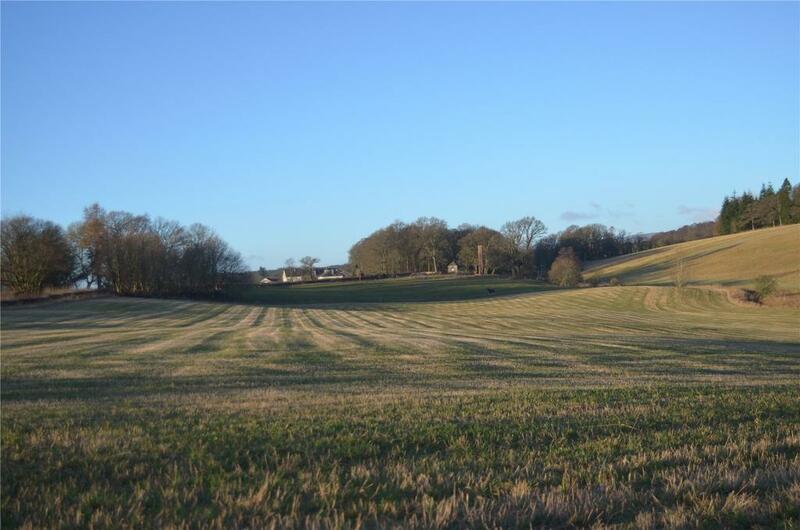 The farmland comprises a mix of rolling pasture and arable all of which is currently down to grazing but has historically been utilised for cereals and potatoes. 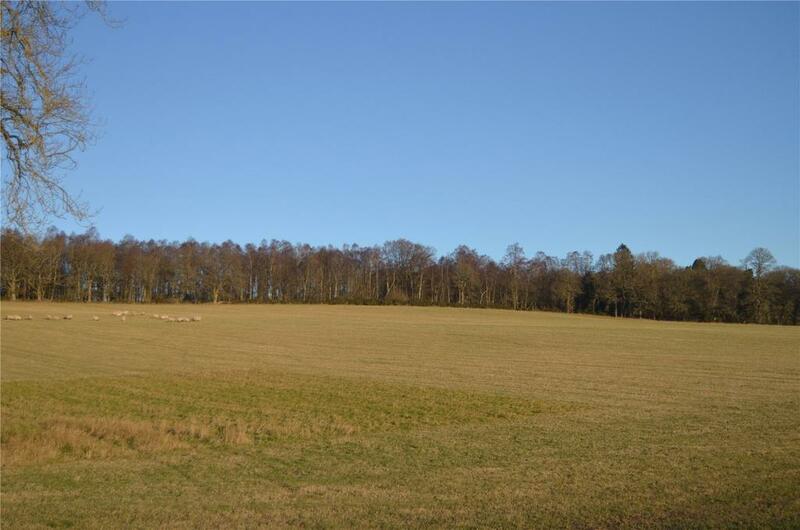 The land has been classified as Grade 3 by The James Hutton Institute and is of varying aspects rising from 101m at its lowest point in the east corner to 144m above sea level in the north of the holding. 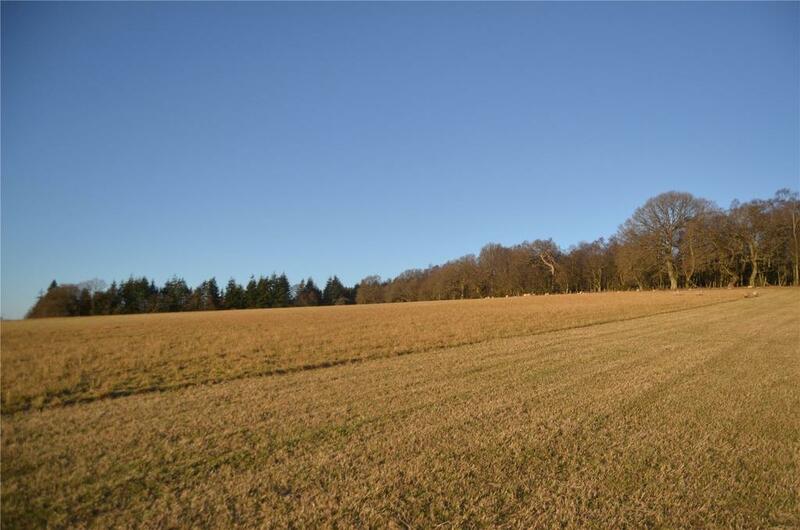 The individual fields are of a good size and are enclosed by a combination of rylock and post and wire fencing. 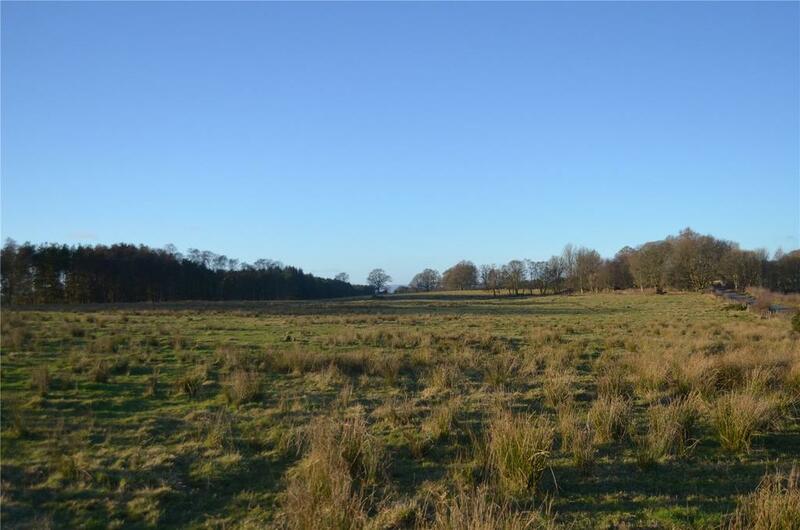 The land benefits from good access from the minor public road known as College Road which splits the subjects and leads north west out of Methven towards Glenalmond. 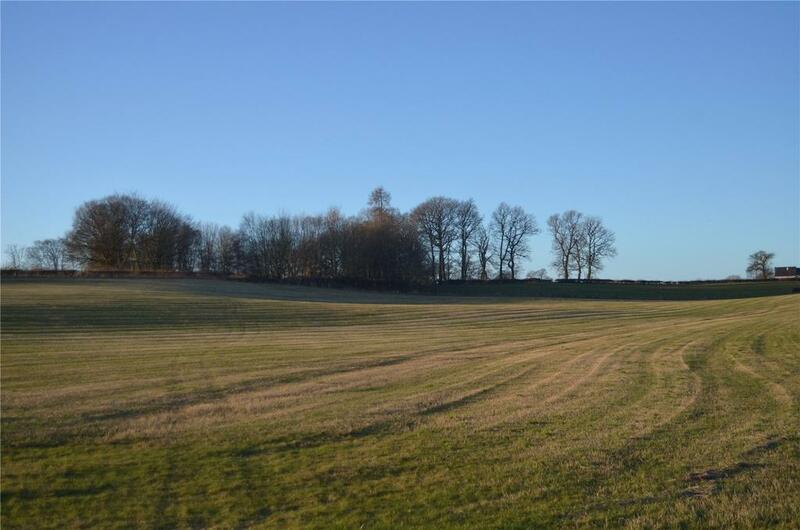 To the north of the holding full planning permission has been granted for the creation of a substantial 5 bedroom dwelling with an associated agricultural building. 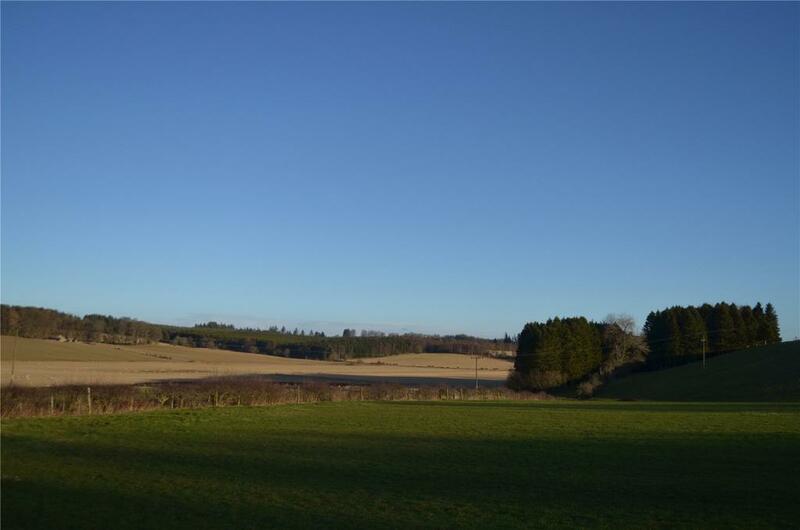 The Land at Drumbauchly is for sale as whole or in 5 lots. Property reference STR190005. The information displayed about this property comprises a property advertisement. OnTheMarket.com makes no warranty as to the accuracy or completeness of the advertisement or any linked or associated information, and OnTheMarket.com has no control over the content. This property advertisement does not constitute property particulars. The information is provided and maintained by Galbraith - Stirling. Please contact the selling agent directly to obtain any information which may be available under the terms of The Energy Performance of Buildings (Certificates and Inspections) (England and Wales) Regulations 2007 or the Home Report if in relation to a residential property in Scotland.